Jose “Joey” Godoy was born, raised and continues to live, work, play and care in Miami Florida. His relationship with Biscayne Bay began early due to his parents’, struggling Cuban immigrants, love for the water. Marlene Marin was born in Brooklyn, New York. Her father, who was an NYPD Police Officer, was experiencing health problems and when Marlene was 8 years old she and her family relocated to North Miami Beach, Florida. 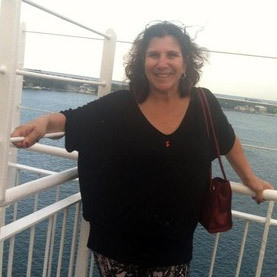 Rhonda Marin serves as the President of Evia Global Corp., a full service finance company with an emphasis on financing commercial real estate, small and mid size business, and business acquisitions. Ena provides administrative support to the President and Vice President of Biscayne Bay Foundation. 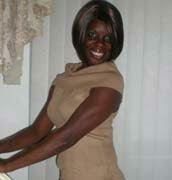 Ena has lived in South Florida for the last 27 years and have 7 years of Non Profit Organization experience. Graduated from Florida Atlantic University as a CPA and member of the Accounting Honor Society.. 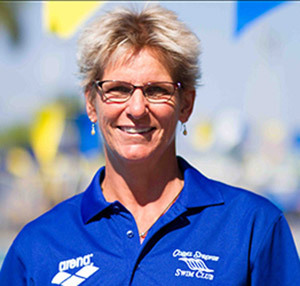 Heads the SwimAmerica program in Coral Springs and works with most of the kids who join the swim team. Swim America gives every swimmer proper stroke technique. 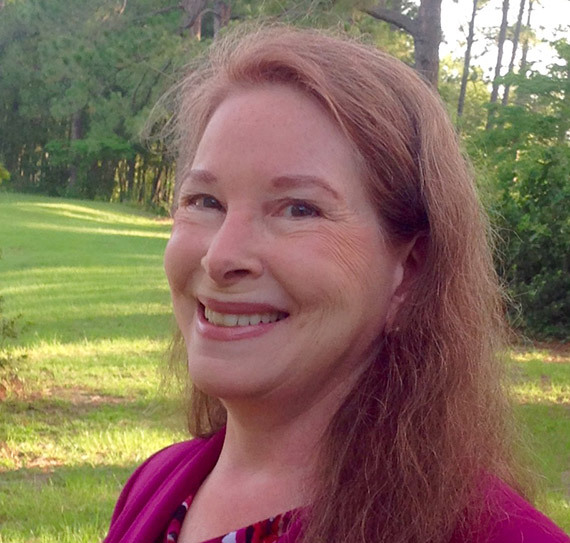 Now retired, Dr. Karen Lambie taught for a total of 32 years at both the elementary school and university levels. She has a Ph.D. in Educational Psychology from the University of Georgia. Before retiring in 2010, she made the decision to dedicate the rest her life to work for social change... and raise awareness concerning human rights violations. Biscayne Bay Foundation, Inc. is a 501(c)(3) nonprofit organization based in Southern Florida. Founded in March of 2014, this grassroots organization was developed with the goal of increased awareness for the health, safety, and sustainability of waterways on a global scale. Over the past year, our directors have expanded our mission to include outreach programs that serve disadvantaged members of the community. We accomplish our objectives by financially contributing to homeless individuals that participate in our cleanup activities, providing educational support to students diagnosed with developmental disabilities, and distributing resources to community based organizations. 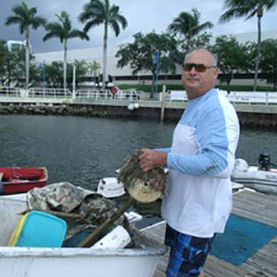 Biscayne Bay Foundation, Inc.’s mission is to redevelop the community by beautifying the Biscayne Bay. With our love for the waterways we will work diligently towards the preservation of our natural resources, all the while making the environment safer for the marine life, mammals, fish, and sea life residing there. In an effort to serve the disadvantaged members of our community, Biscayne Bay Foundation, Inc. has expanded its services to positively impact the homeless population and individuals that are diagnosed with developmental disabilities. Any individual that does not have secure housing accommodations will receive $10 in compensation for every bag of trash that they remove from the waterways. Our aspiration is that participants will gain the opportunity to afford food and other small basic needs while contributing to the rehabilitation of their local community. Our organization has been fortunate to establish a tutoring program that is designed to assist individuals living with intellectual disabilities in their scholastic pursuits. Our support services create an environment for every participant to embrace the magic and true essence of learning. We aspire to provide the kind of educational services that make a difference and create memorable moments because we believe and are confident that every individual is reachable and teachable. Biscayne Bay Foundation, Inc. strives to make our oceans a cleaner and healthier place. Through the efforts and services provided by our organization’s various projects we hope to make marine ecosystem conservation something that people feel is important while preserving them for future generations. 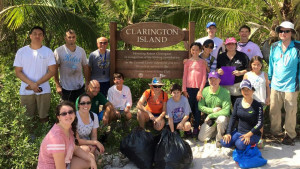 The Vision of Biscayne Bay Foundation, Inc. is to continuously expand its services provided in direct correlation to the growing and changing needs of the wildlife and waterways of Biscayne Bay, as well as its surrounding community. This will be done by creating a fluid agency capable of taking on ever increasing areas of responsibility, building an agency that, brick by brick, understands and caters to the very specific needs of the bay and the surrounding community. Among other things, expansion will focus on providing a marine friendly nurturing venue whereby its participants can improve academic skills, gain self confidence, learn important life skills through hands-on teaching, are encouraged to live responsibly, and many, many additional benefits!